This snowman slide style shoe charm is perfect for the holidays. The silver colored metal with enamel color snowman charm has a large hole in it, to slide your shoelace through. 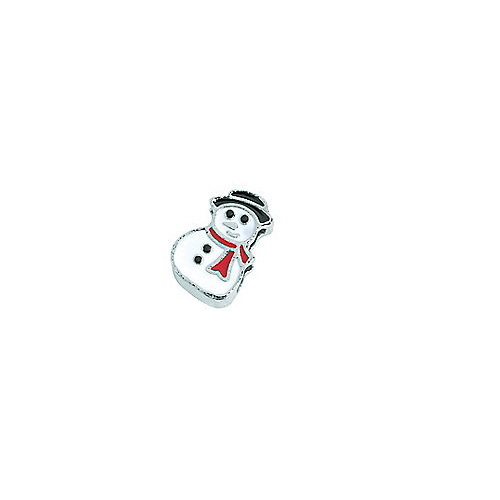 The snowman slide charm is 0.55" tall by 0.36" wide.